Rev. 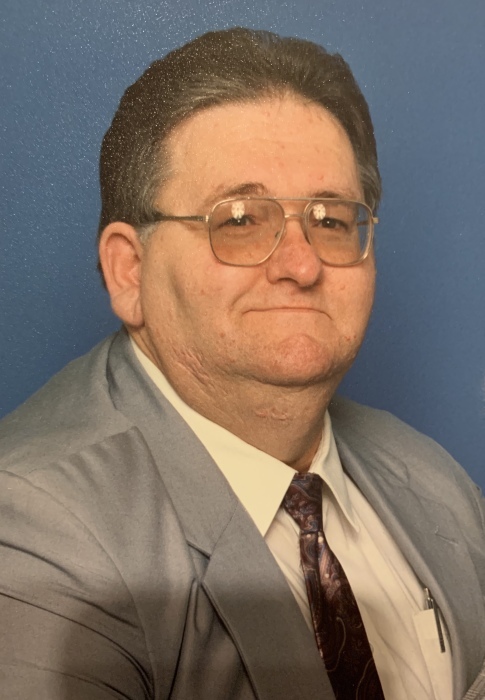 Charlie Carmack Brooks, age 73, of Harriman, passed away Sunday, March 24, 2019, at Roane Medical Center. He was a member of Liberty Baptist Church in Kingston. Charlie was ordained into the ministry May 19, 1974 and loved reading his Bible and sharing Gods word with those he came in contact with. Preceded in death by his wife, Daisy Brooks; children, Anita Bradley, Teresa Henderson, Stephanie Brooks, Michael Brooks, Sonya Brooks and Charlie Carmack Brooks, Jr.; his parents, David Carmack & Margaret Louise Cates Brooks; brother, David Brooks; sister, Vivian Davenport. The family wishes to especially thank Pastor Randy Griffis and the Liberty Baptist Church family for all the visits, prayers & kindness over the past year. 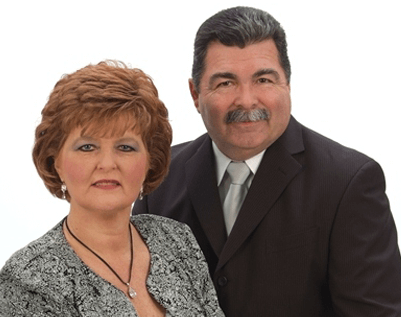 The family will receive friends 4:00 – 6:00 pm, Tuesday, March 26, 2019 at Liberty Baptist Church with funeral service following at 6:00 pm, with Pastor Randy Griffis officiating. Those wishing to attend the 11:00 am, graveside service, Wednesday at Riggs Chapel Cemetery will need to allow 45 minutes from Kingston, due to rock slides and closed roads. In lieu of flowers the family request memorials be made to Fraker Funeral Home, 1445 Kingston Highway, Kingston, TN 37763 or by calling (865) 717-7727 to help with funeral expenses. Online register book can be signed at www.FrakerFuneralHome.net. 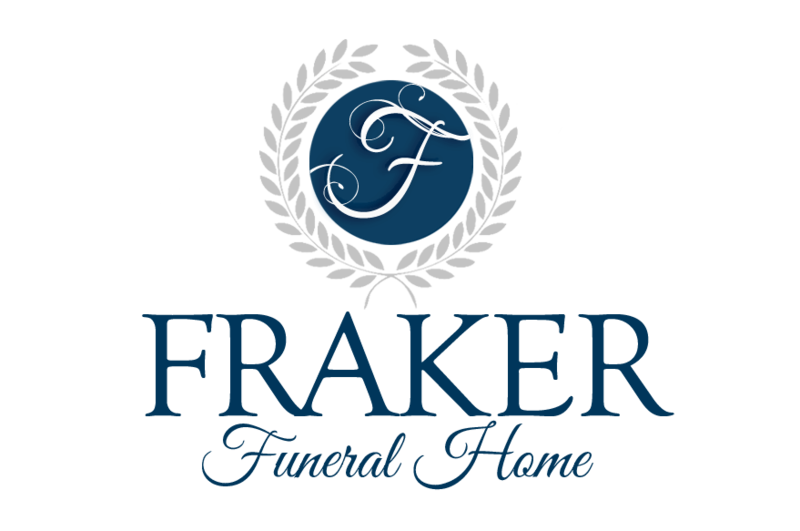 Fraker Funeral Home of Kingston in charge of the arrangements. West on I-40 to Airport Road Exit. Turn Right onto Airport Road. Take first road to the right - Old Airport Road. Turn Left onto Lower Road. Right onto Dry Hill Road. Right onto Riggs Chapel Road. Right onto Snow Lane. Cemetery will be on the Right.